Overall dimensions (loading gauge), length 356mm, width 115mm, height 150mm. 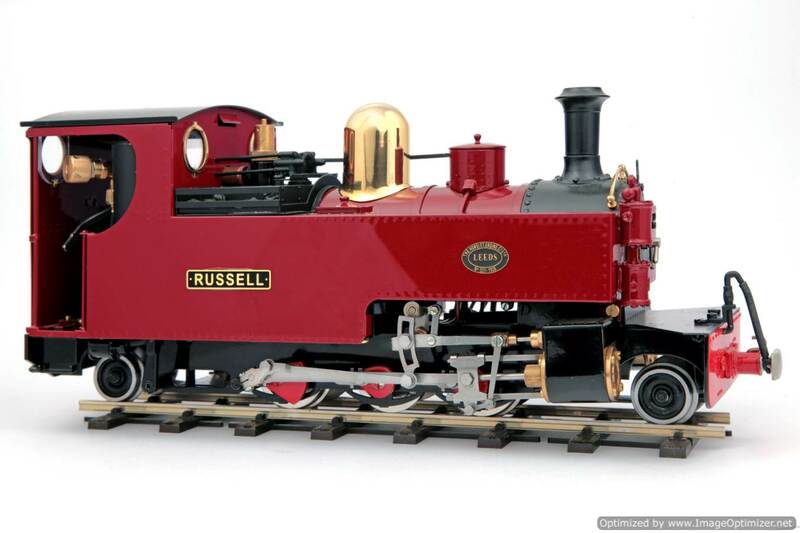 An optional gauge conversion kit is available which allows changing between 32mm and 45m gauge. Please state gauge when ordering. 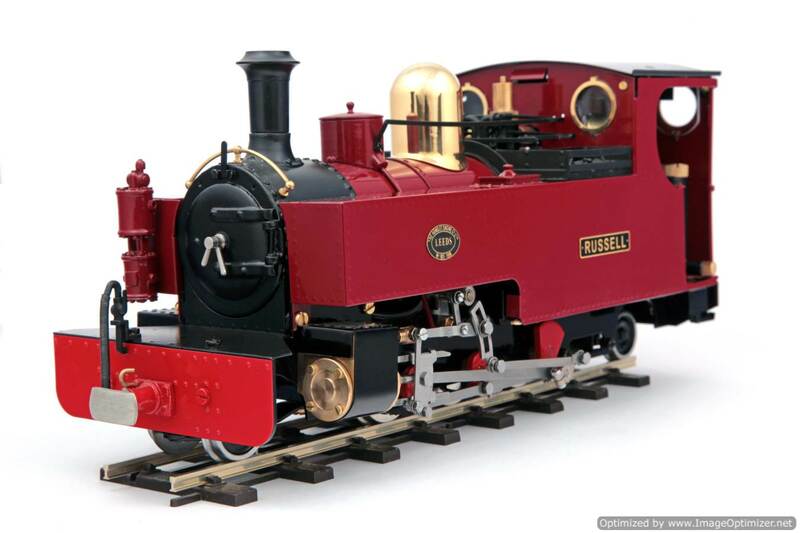 ‘RUSSELL’ name and works plates are included.